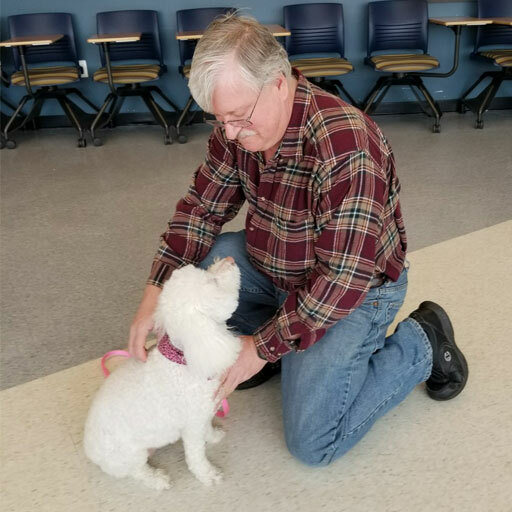 An introduction to positive reinforcement training – this workshop offers you a chance to meet Kelly and get a basic overview of how training with Compassionate Canine Training works. 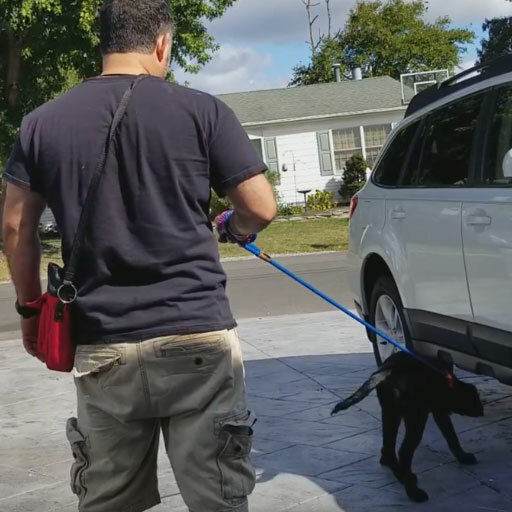 We will teach your pup when they make a mistake and pull on the leash what they should do instead. I will help you to understand why your dog is pulling and HOW we can make it easier for them to choose to be WITH you instead.